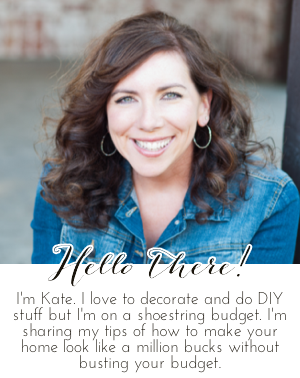 Chic on a Shoestring Decorating: Flaunt it Friday 411! Hey, friends! It's our last week of summer break around here and we are trying to take it all in. Summer always goes way too fast! Let's have a great last Flaunt it Friday of summer, let's party!